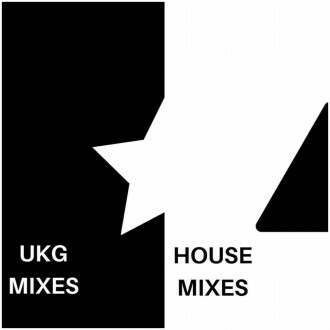 L Phonix brings fresh new music to M.I Raw Recordings. 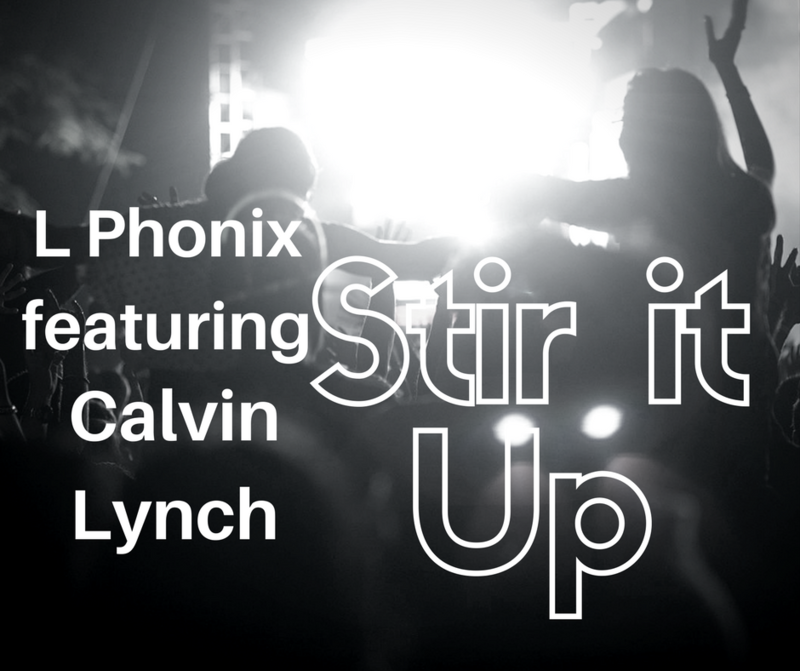 Track entitled ‘Stir It Up’ featuring Calvin Lynch will include 2 fantastic mixes, both of which will be previewing very soon. 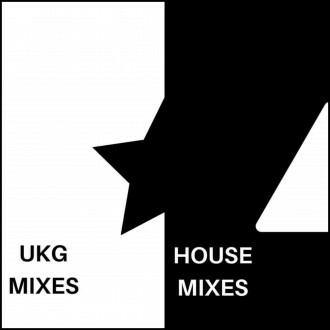 Look out for more news on this release on M.I Raw Recordings coming this spring!! 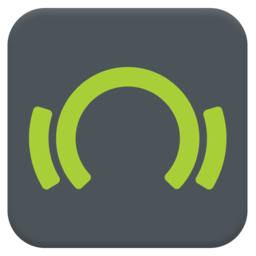 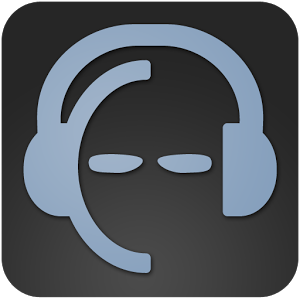 You Don’t Let Me (feat. Calvin Lynch) OUT NOW ON ITUNES, JUNO DOWNLOAD AND AMAZON MUSIC STORES ! 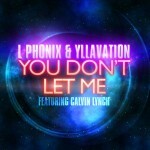 You Don’t Let Me (feat. 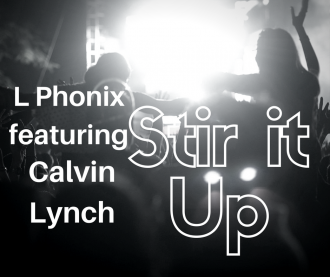 Calvin Lynch) available on ITUNES, AMAZON and JUNO SOON !! 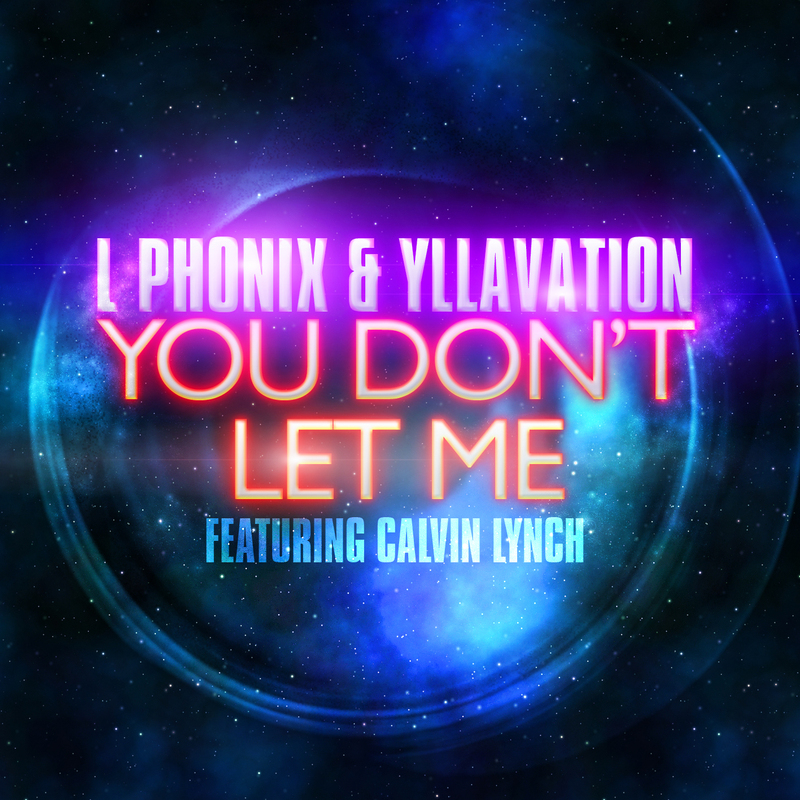 The first single of 2012 from L Phonix & Yllavation is now here featuring the multi tantlented artist Calvin Lynch.